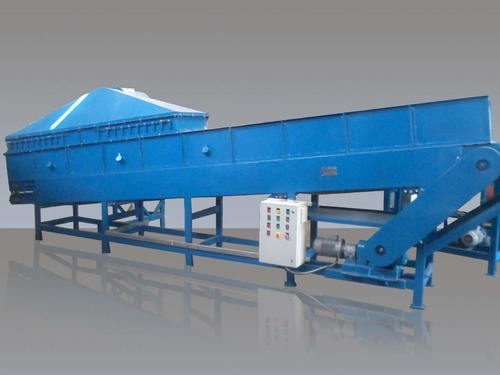 Our product range includes a wide range of controlled cooling conveyor, air quenching conveyor, slow cooling conveyor, chain type cooling conveyor and customized air quenching conveyor. We are Offering Controlled Cooling Conveyor to our clients. While manufacturing these conveyors, our professionals strictly follow the established norms of the industry. 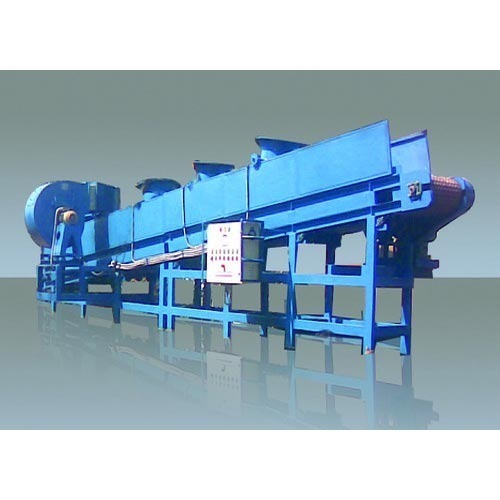 We are offering Air Quenching Conveyor to our clients. While manufacturing these products, our professionals strictly follow the established norms of the industry. Being a customer oriented organization, we are engaged in manufacturing and supplying Slow Cooling Conveyors. 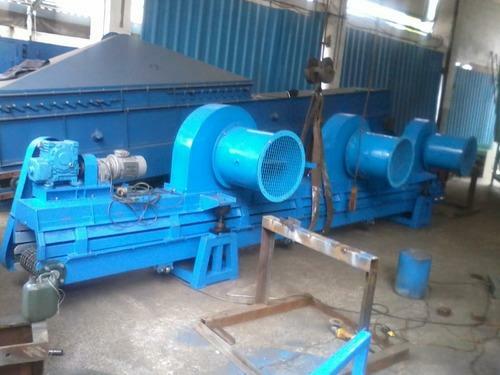 In order to get the required cooling in the specific time period, these conveyors are equipped with centrifugal blower, side panels, combination of tube axial fans, variable frequency drive and top hood with asbestos cloth. While manufacturing these conveyors, our professionals strictly follow the established norms of the industry. We are offering Chain Type Cooling Conveyor to our clients. While manufacturing these products, our professionals strictly follow the established norms of the industry. 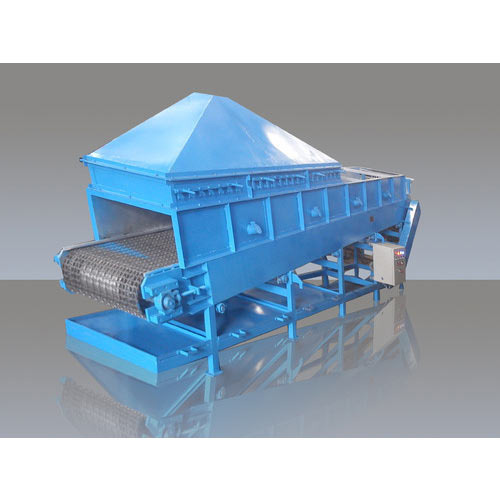 With thorough knowledge of the industry, we are engaged in manufacturing and supplying Customized Air Quenching Conveyor. Manufactured by stainless steel strips formed in peculiar shape and reinforced with stainless steel round bars, these products comply with industry set standards. Rigorously examined on different parameters of quality before the final dispatch, these products are available in various specifications, to suit the needs of the patrons. 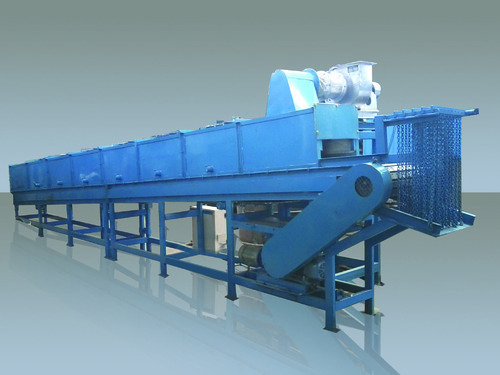 Looking for “Cooling & Quenching Conveyors”?